It is time for the Government to take a zero-tolerance approach towards illegal fishing by foreign vessels in Irish waters, an Irish MEP has warned. The call for a “serious crackdown” from MEP Liadh Ní Riada comes after the discovery of over a tonne of illegal shark fins aboard a Spanish-registered vessel off the southwest coast last week. The ship was boarded by inspectors off the coast of Mizen Head. It is estimated that 5,000 sharks were caught and stored on the ship. 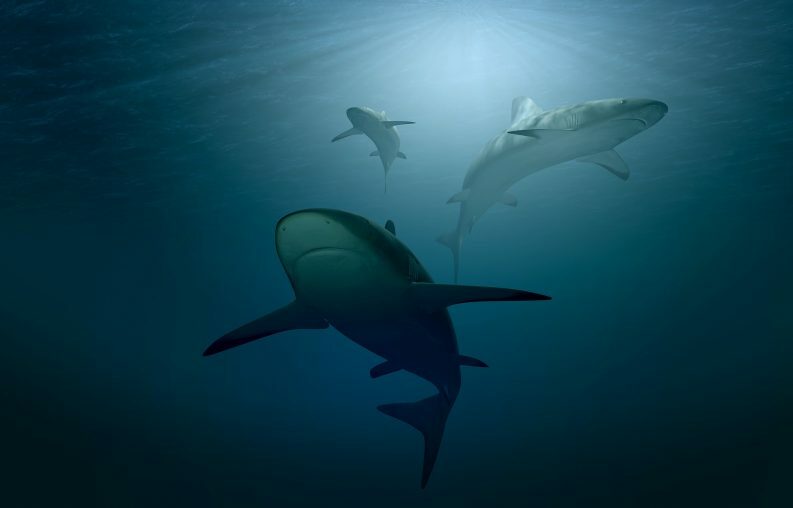 In 2013, the EU moved to close all loopholes regarding shark finning by ruling that all sharks must be landed completely intact. The Naval Service detained this ship and escorted it to Castletownbere, CO Cork where the vessel and crew were presented to Gardaí. Ms Ní Riada, who sits on the EU Fisheries Committee, said that the practice of shark finning – often while the animals are still alive – is “disgustingly inhumane” that threatens the “very existence of the species”. “Why wouldn’t foreign vessels feel emboldened to come here and act how they please when they see supertrawlers churn up our oceans, destroy local, sustainable fishing equipment and then set off back to their own countries without landing a single fish in Ireland and facing no repercussions whatsoever,” she said. The Irish Wildlife Trust (IWT) has written to both the Minister for Agriculture Michael Creed and Josepha Madigan, the Minister for Heritage, appealing for stronger protections for sharks and other threatened marine species in Irish waters. Earlier this year, the IWT published a report listing 48 species in need of full legal protection under the Wildlife Act. Currently no marine fish or invertebrate enjoys legal protection in Irish waters even though many species are in danger of extinction. According to the National Parks and Wildlife Service, 62 per cent of all shark and ray species in Irish waters are critically endangered, endangered, vulnerable, or near threatened. Sharks and rays are top predators and so are “crucial to the health of our seas,” said the IWT’s Pádraic Fogarty. Yet, he added, echoing Ms Ní Riada’s concerns, they are being “hammered by poor management” of our marine waters. “We urgently need to see legal status in place which would pave the way for marine protected areas and the restoration of ocean biodiversity. We urge Ministers Creed and Madigan to take action to avoid the complete extinction of threatened species on their watch,” he added.